20/11/2017 11/12/2017 by Sreelakshmi Vachaspathy, Xiyun Zhang. Over the past ten years, Winter Wonderland has been spreading the Christmas spirit throughout London. This year the event kick-started on 17th November at Hyde Park, attracting thousands of Londoners and tourists. The fair which has been running since 2007, continues to set a landmark until the 1st of January, with the motive of creating a complete experience of Christmas for the visitors. This mainly includes events such as ice skating, shows, roller coaster rides, festive bars and live music. 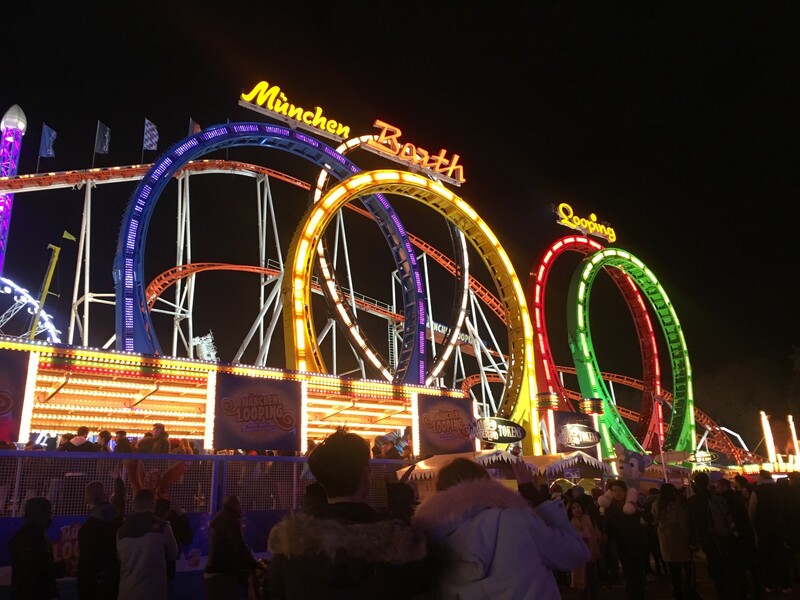 Reports show that since 2016, 14 million people have visited London’s Winter Wonderland. Even though it is a free event, visitors will have to pay to enjoy the Ice Rink, Zippos Christmas Circus, Cirque Berserk, and the Sooty Christmas Show, Giant Wheel and Bar Ice or even a glass of beer. Not to forget, the Magical Ice Kingdom, Cinderella on Ice- are the two newly introduced events this year. As we arrived on the opening day of the event, we were able to watch visitors patiently queuing to reach the main entrance and to be a part of the entertainment. We even got a chance to interact and catch the excitement of the visitors who attended the fair on the very first day to share their Winter Wonderland experience this year. One of the visitors said: “It is the best Christmas market he has come across all over Europe.” Another visitor also shared his first experience of celebrating Christmas in London, where he stated he was surprised to see this form of a massive celebration. The fair also includes a variety of street food representing different nationalities such as Chinese, Arabian, German and European cuisines which was largely welcomed by visitors. We even got a chance to interact with a Chestnut seller from Europe who said the Christmas market in London is a great adventure for him and it is also important to bring happiness to his customers. What needs to be mentioned is the importance the organizers have given to safety and which has continued to grow over the years. There are steel barriers kept for people queuing for the entrance. Rucksacks and women’s bags were cross checked strictly, multiple times and more orderly than last year with several check points to ensure the protection of visitors. Huge concrete blocks have been placed at across the main entrance this year, to stop vehicles driving down its walkways. Moreover, child safety has also been taken into consideration. Straps are provided for children to wear around their wrist, adding contact information about parents for the authorities to get in touch, if the children should go missing or for any kind of emergency. 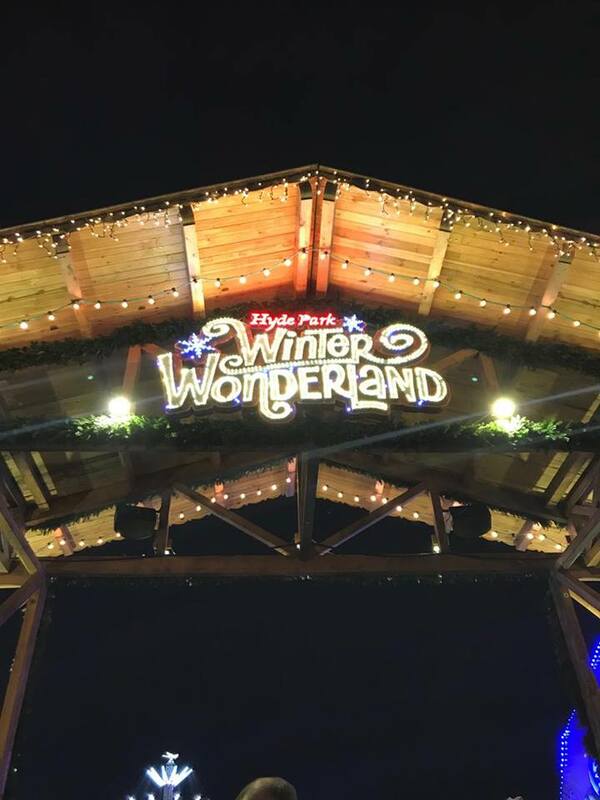 Winter Wonderland is growing each year and according to visitors it is a must go to place to experience the ultimate Christmas atmosphere in London. One factor for the visitors to note is that cards are not accepted for most of the shops, so one must ensure to carry enough cash in hand. NextMental Health: Is the treatment gap affecting you?